We all enjoyed playing games as children but as we grow older, we drifted away. Nintendo is returning adults back into the gaming world. When we were kids we lived for the thrill of playing our favorite games on our Nintendo consoles. As adults, we got busy and strayed away but anytime we see one of these iconic characters we feel nostalgic. A.R cards are now spreading across the city! 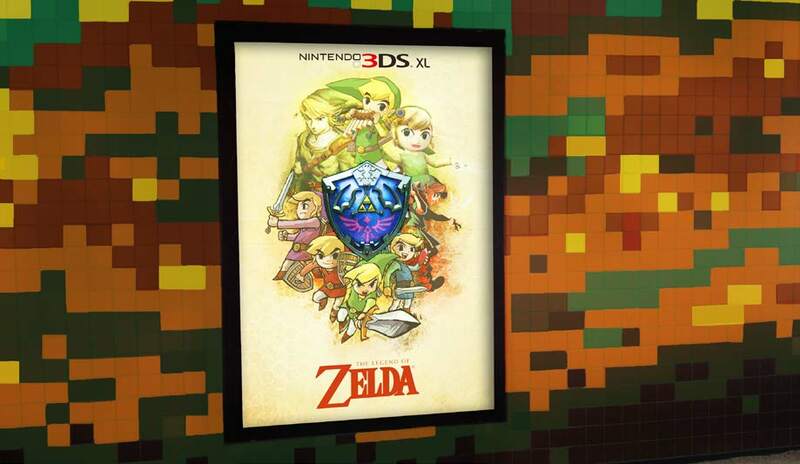 3DS XL users can now scan the supersized A.R cards found on posters, billboards, and on buildings. By scanning them with their consoles, gamers can unlock special bonuses, mini-games, and extra features. Those without a console can also join in on the fun! Using Snapchat, non-3DS users can scan the supersized A.R cards to unlock interactive filters and A.R play. 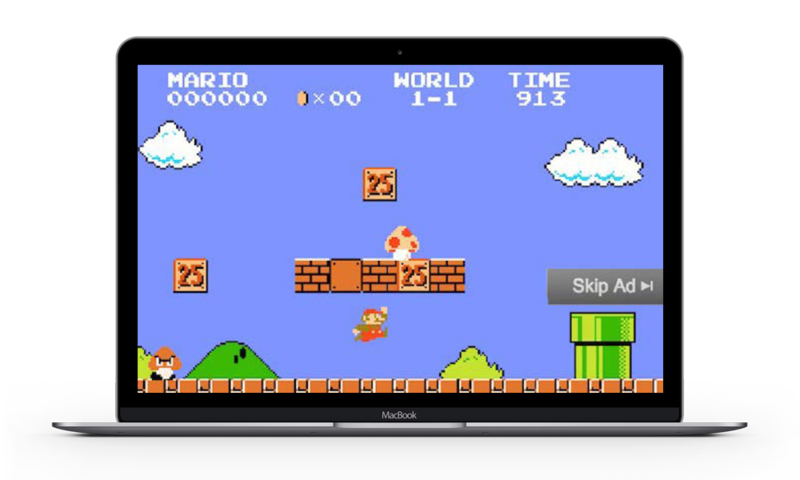 Commuting is an annoying part of our lives, but now Mario is here to liven it up! 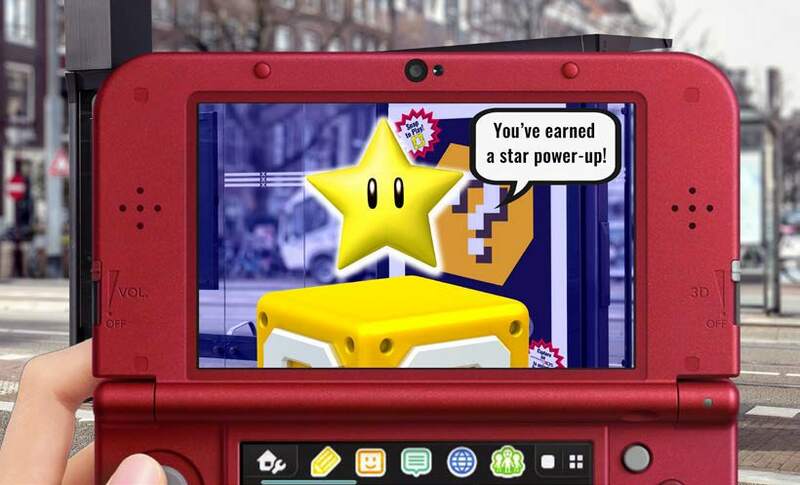 On the 3DS, users can now use SuperMario Maker to create and play exclusive commuter-friendly levels. Whether your travel is 15, 30, or even 45 minutes, there is a game for you to play. No console? No problem! Now the Super Mario Maker game can be found on digital billboards, bus shelters, and train stations to make your wait time less boring. Create a level or play ones made by your fellow commuters. You can even take the fun on the go by downloading the games on your mobile phones. To continue to get people back into the Nintendo Universe, we are going to interject Nintendo into everyday platforms. People can now physically step into the Nintendo universe as Nintendo redesigns subway platforms and stations to look like the inside of 3DS games. Scroll through the Nintendo Universe story on Instagram. Tap through and make your favorite Nintendo characters run, jump, and catch coins! For those horrible moments you’re without internet, turn your offline browser into a great way to pass the time by playing Nintendo themed endless runner games. We know just how much people hate YouTube Pre-rolls, now you can play to skip.